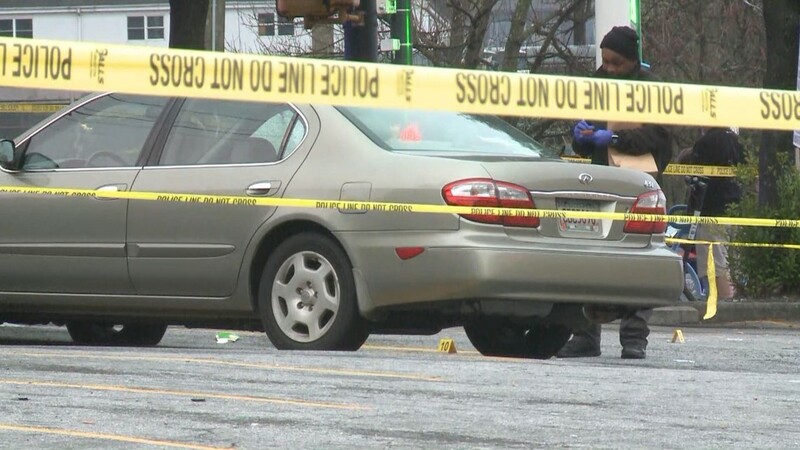 ATLANTA -- A man was shot in the parking lot of The Varsity restaurant in Atlanta Tuesday morning. 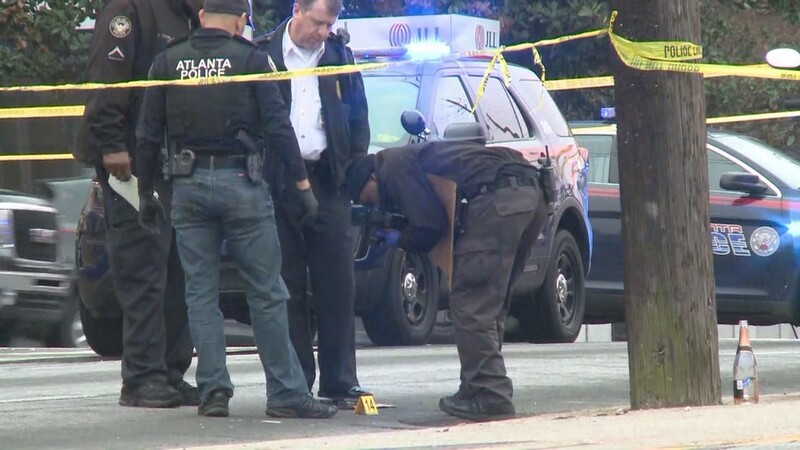 According to Atlanta Police Officer Jarius Daugherty, the man was able to run a short way away from where he was shot before he collapsed. 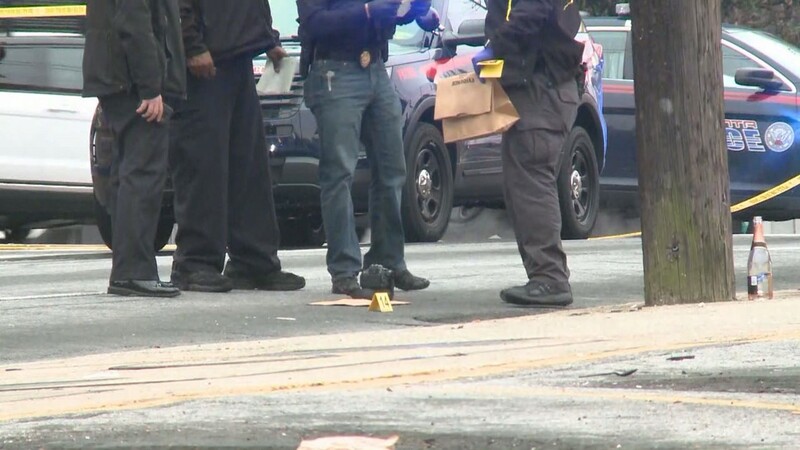 He was taken by ambulance to Atlanta Medical Center where police say he is in serious condition. 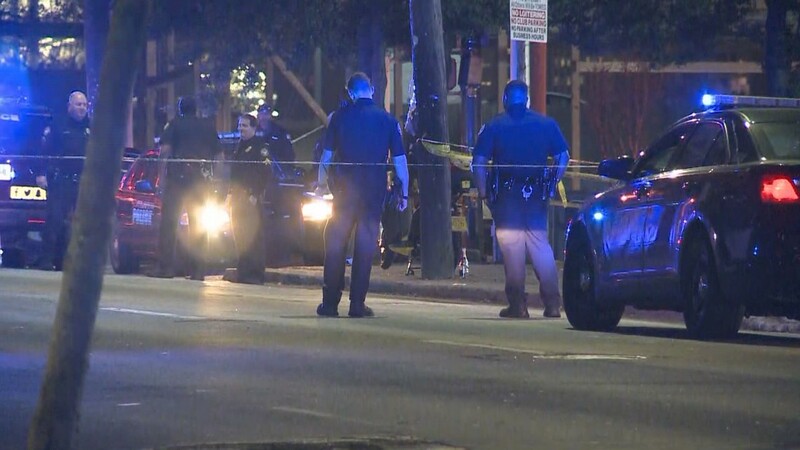 The shooting happened at 5:50 a.m. and several people were in the area when the shots rang out. 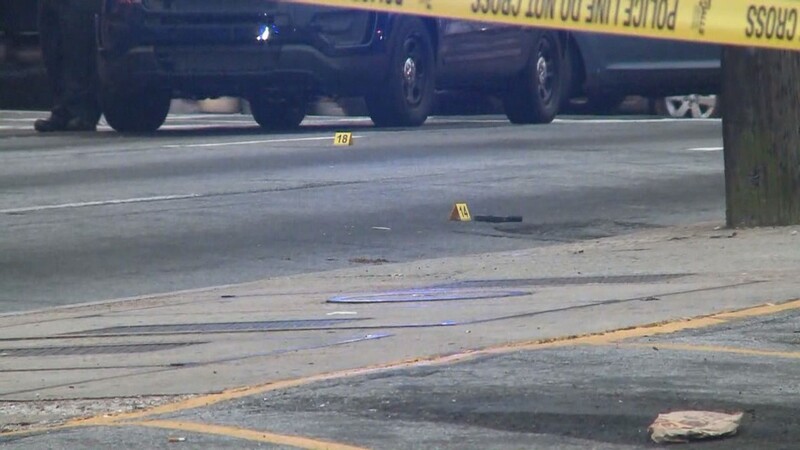 Video from the scene shows several evidence markers and witnesses said they heard many gunshots. 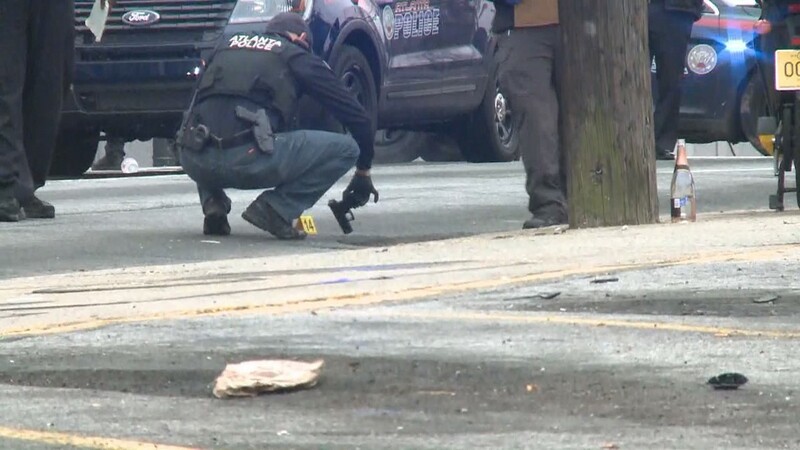 A heavy police presence was on Spring Street between The Varsity and Goodfellas Pizza through the morning rush hour. 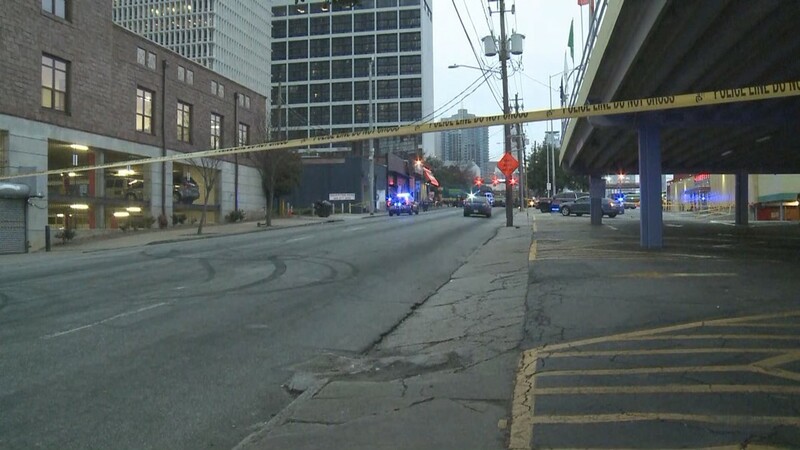 Spring St. at North Ave. was blocked during the investigation. 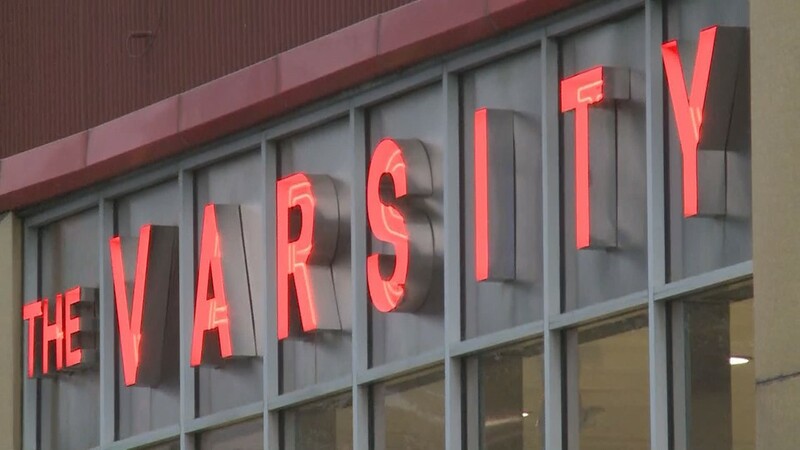 The Varsity closes at 10:30 p.m. but Goodfellas and One Cigar Lounge stay open overnight on weeknights. 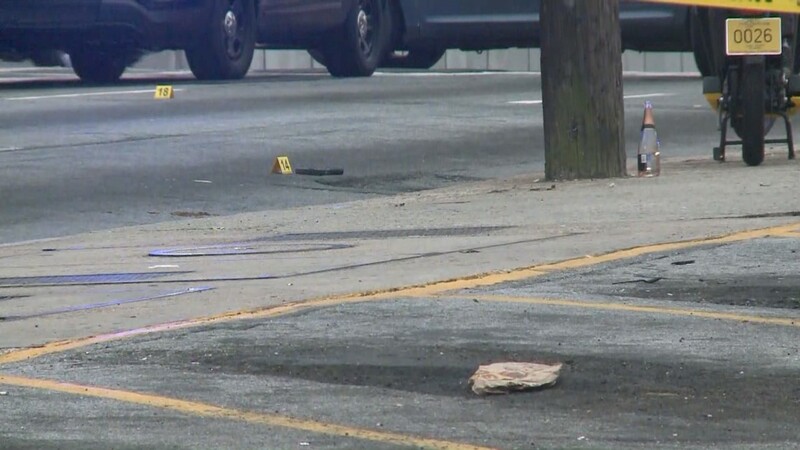 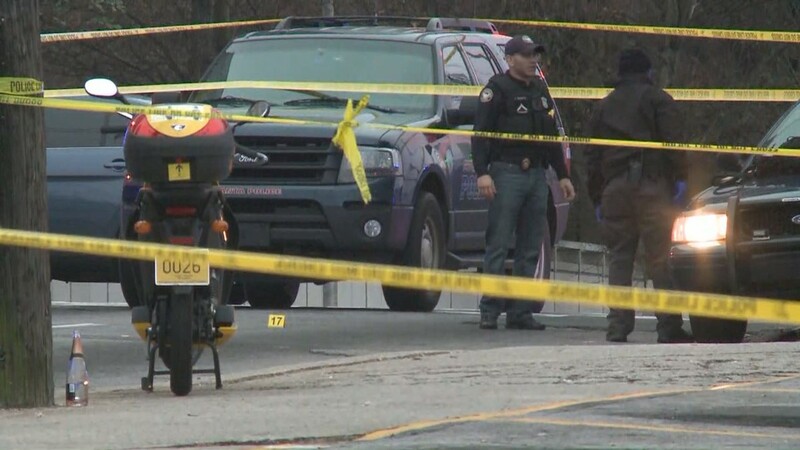 Police investigators said the shooting stemmed from an altercation in the parking lot, but they did not say where the people involved had come from. 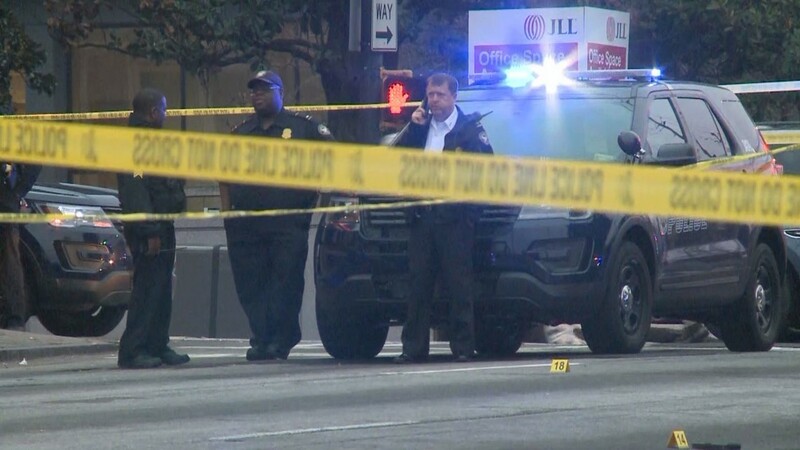 Daugherty said the suspect was seen leaving the area in a dark-colored SUV after the shooting. 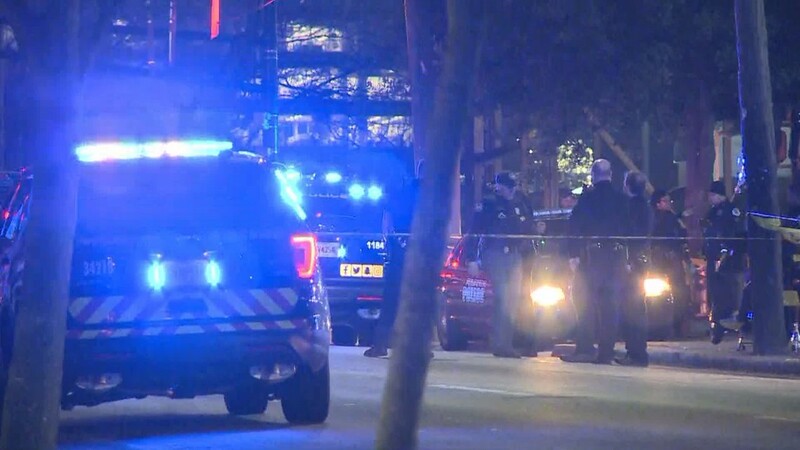 He said the police investigation is continuing. 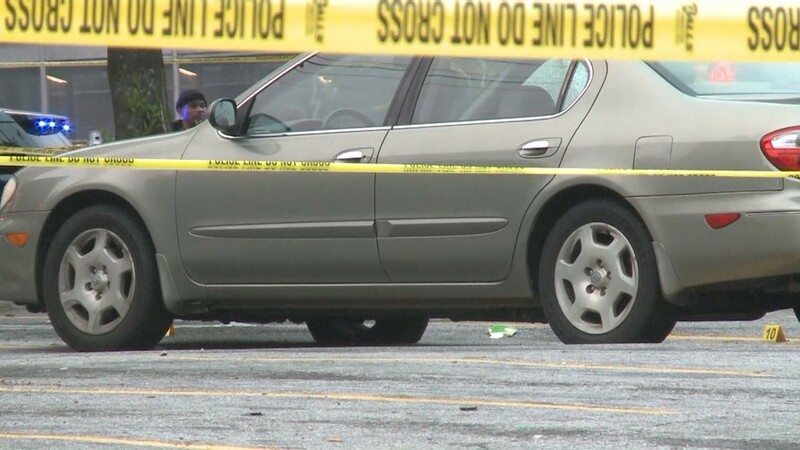 Anyone with information is asked to contact Crime Stoppers (404) 586-0180. 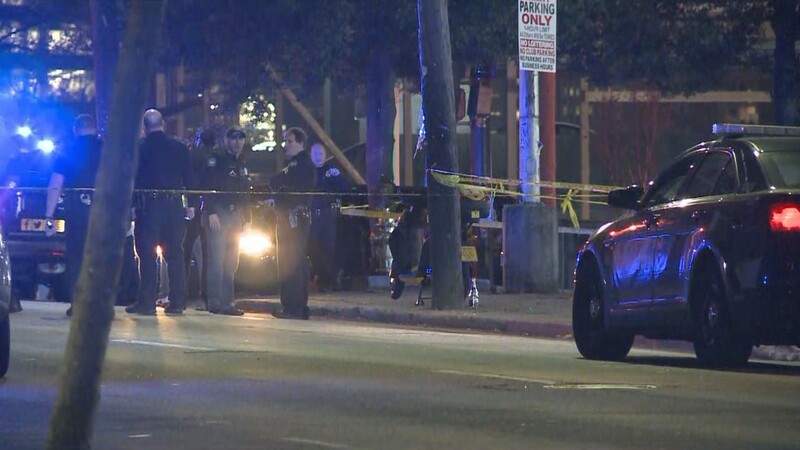 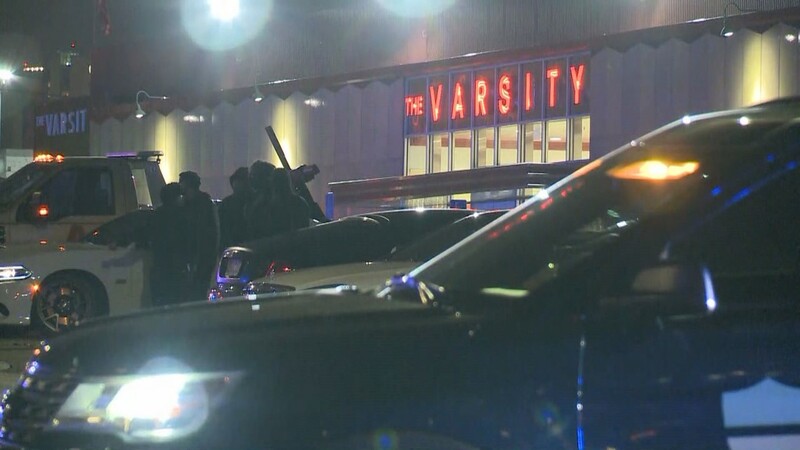 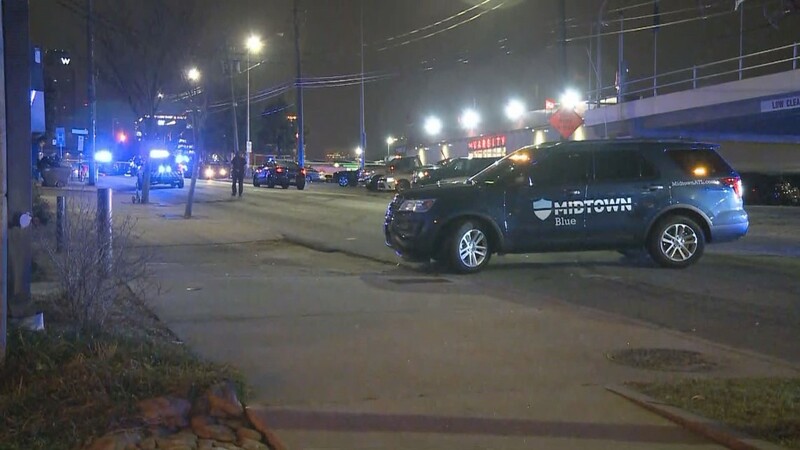 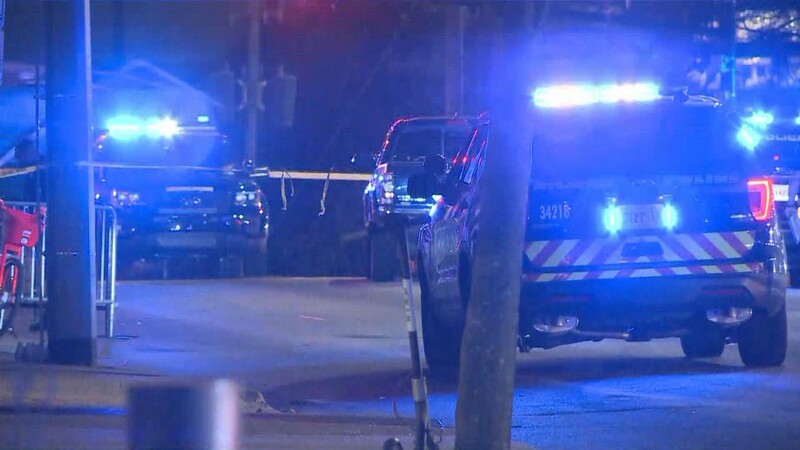 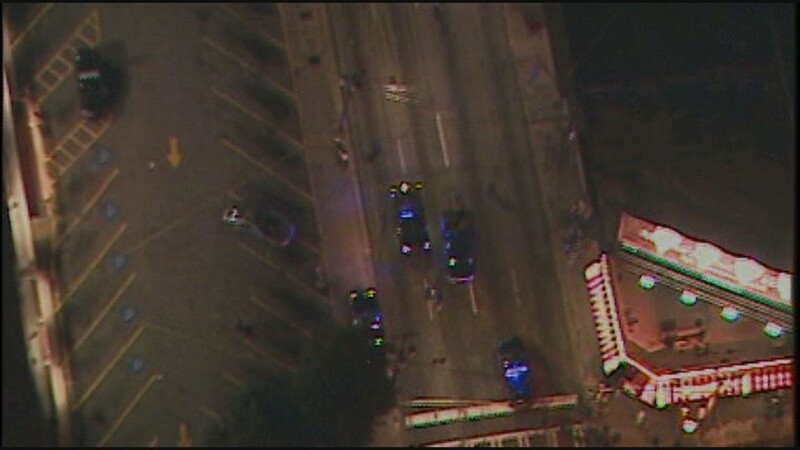 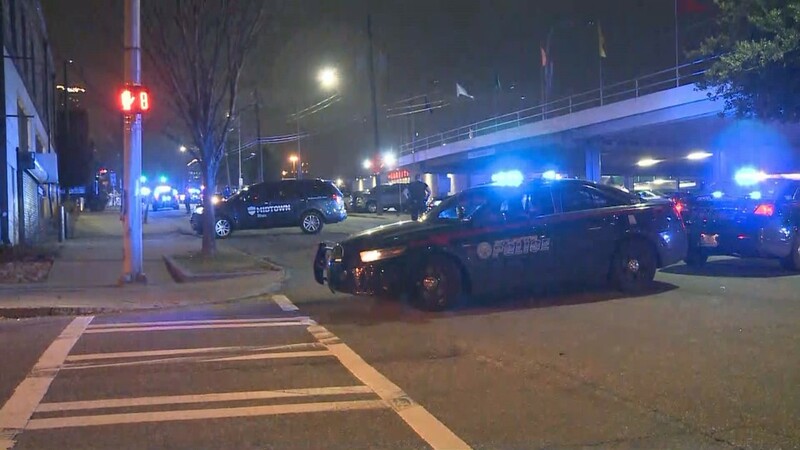 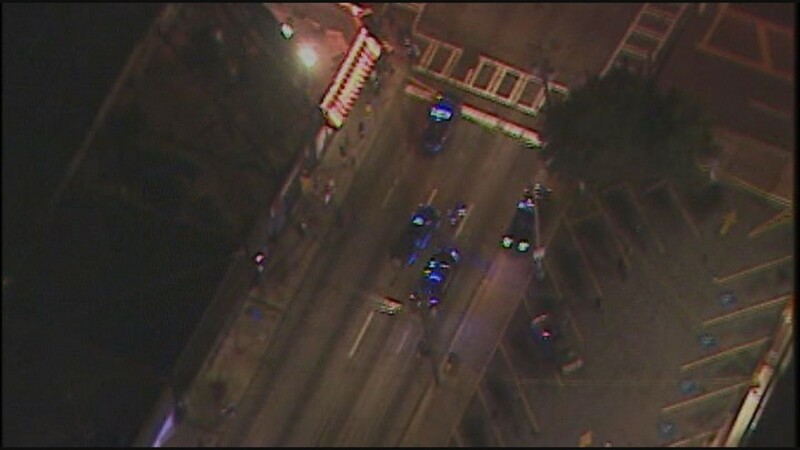 One person was shot in the area of The Varsity restaurant in Atlanta.